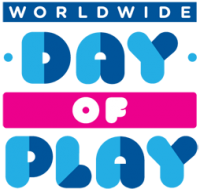 This is the official day to turn off the TV, unplug from hand-held devices, get off the couch, and play! Make your feet happy on our illuminated floor space; race your friend around our light-up table; and get a move on in the outdoor science park! Included with Discovery Center admission.